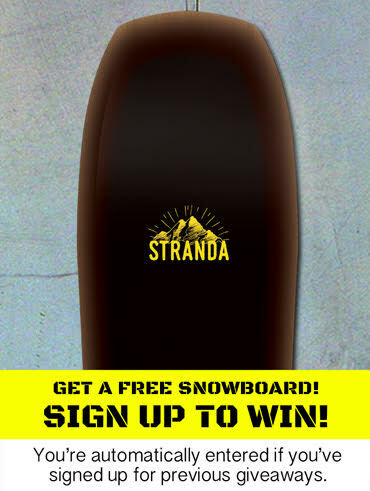 We recommend Flows stiffest line of freeride bindings for our longboards. Order it with your board and get 20% off! The FUSION one-piece PowerStraps are 3D-shaped for a great fit, and cover a larger area of your foot for more control. Flex 8 out of 10. 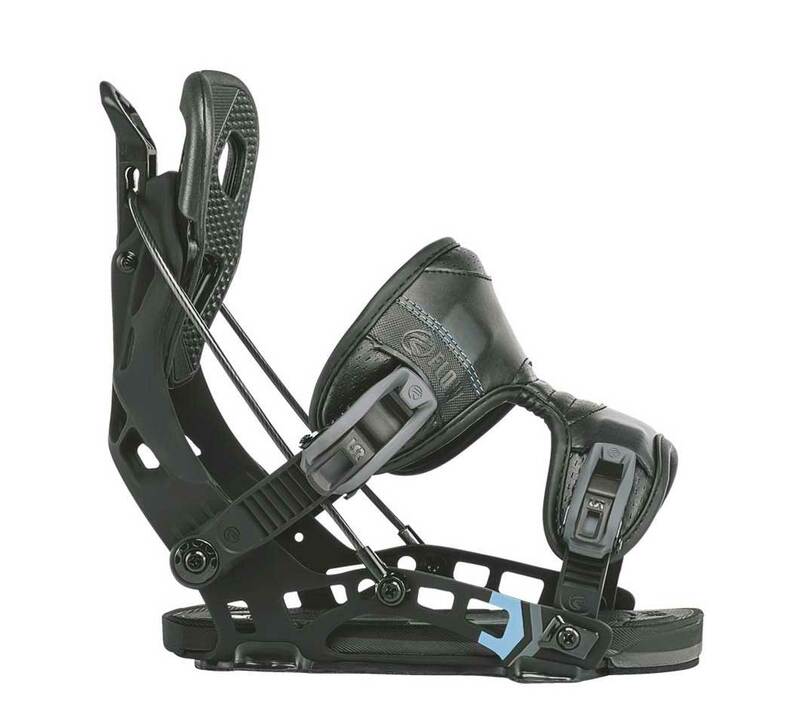 The Flow NX2 Fusion Snowboard Bindings have gathered quite a following over the years. Using aluminum components in the baseplate and disk, the NX2 pairs longevity with responsiveness and power at every step. Active Strap Technology makes the speedy entry system faster, more convenient, and uninterrupted by a forefoot strap that’s too tight on your boot. Flex rating of the NX 2 is 8 out of 10. If you’re more of a carver than a powder hound go for the even stiffer NX 2 GT. FLOW NX2 GT – YOUR BEST DEAL!